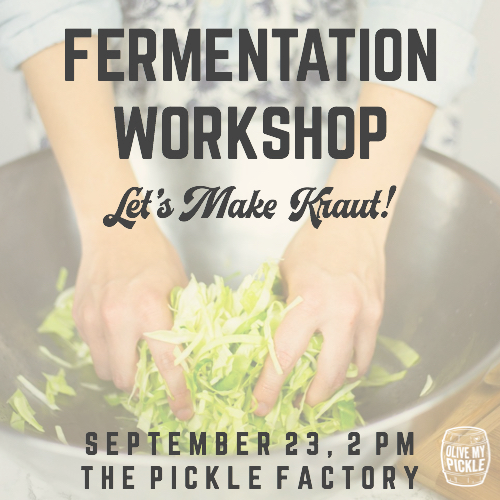 904TIX | Fermentation Workshop: Let’s Make Kraut! Fermentation Workshop: Let’s Make Kraut! Join us at The Pickle Factory, for a special Oktoberfest-season Kraut Making Workshop. During the workshop we’ll all hand-process our own individual batch of kraut from start to finish. 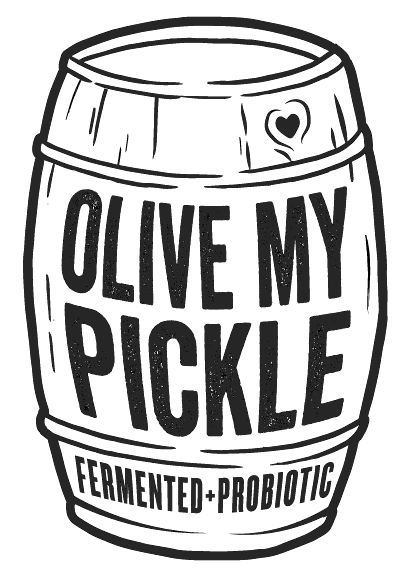 We’ll learn the secrets of perfecting at-home counter-top fermentation, from the pro himself, Shai Tzabari of Olive My Pickle. - At-home fermentation kit: 64 ounce glass jar, lid and air-lock. You can bring this to a future Fermentation - Workshop at The Pickle Factory events for a discount. You’re welcome to bring a bottle of wine (or beer) and some good vibes, we’ll see you soon!